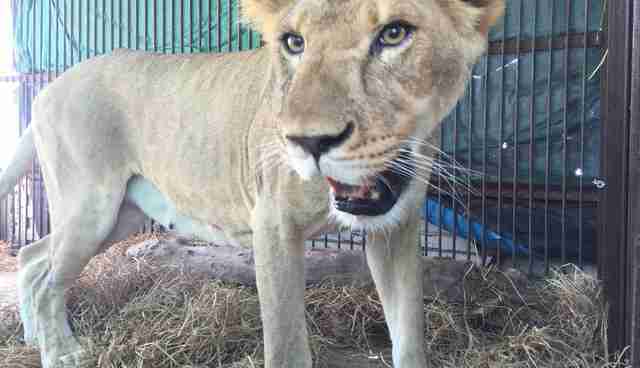 Rescuers are calling this heartwarming operation the biggest lion airlift of all time. 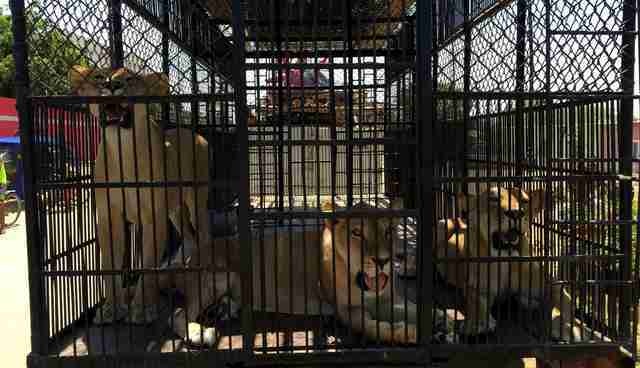 After spending years suffering in the cramped cages of illegal South American circuses and the underground wildlife trade, 33 lions will spend the rest of their lives running free in a Colorado sanctuary. "Most have had their claws removed, which prohibits putting them back in the wild," Tim Phillips of Animal Defenders International told local Fox affiliate KDVR. "They haven't had much out of cage time, so when they get in the ten-acre runs, they will be excited to run around and be big cats on the high plains of Colorado." 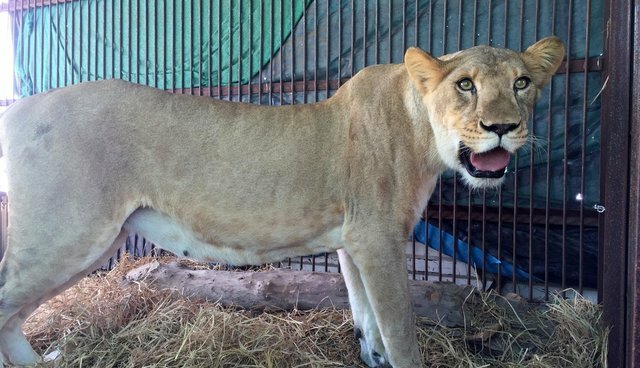 The move is the result of a series of crackdowns on circuses in Peru and Colombia. 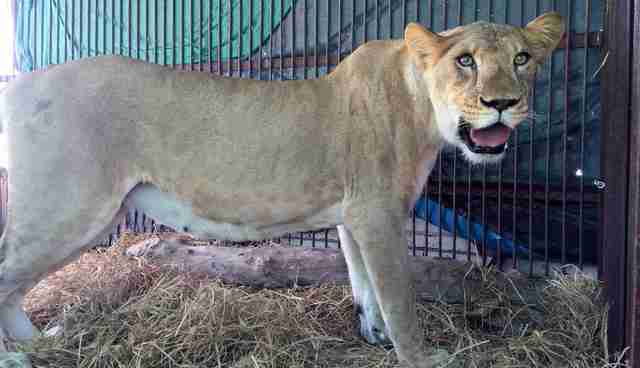 The latest rescues - three lionesses and two monkeys - were just seized on Friday during an ADI raid on Peru's Circus Monaco De Fieras. 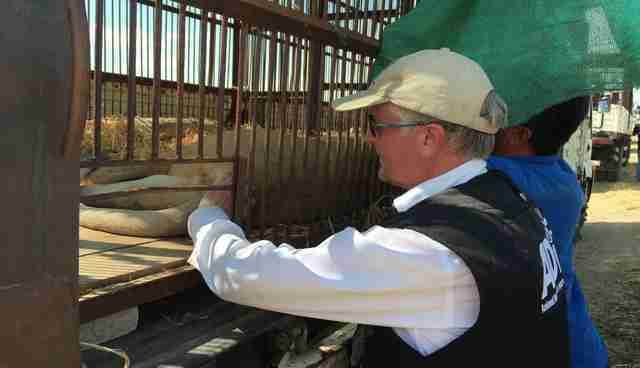 "We are elated to have saved these animals today and they will get their chance of a new life," ADI president Jan Creamer said in a statement after the latest rescue. 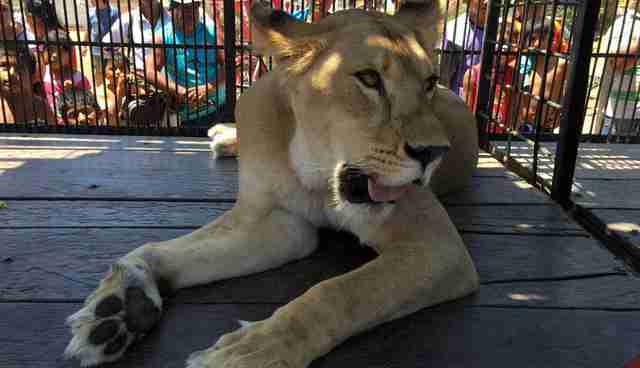 "[We] have shown wild animal acts have no place in modern society and will not be tolerated." Both Peru and Colombia have banned the use of wild animals in circuses in the past few years, following ADI's years-long investigation and activism campaign, Operation Spirit of Freedom. ADI has since worked with the countries' governments to enforce the bans and conduct seizures at illegal circuses still using exotic wildlife. 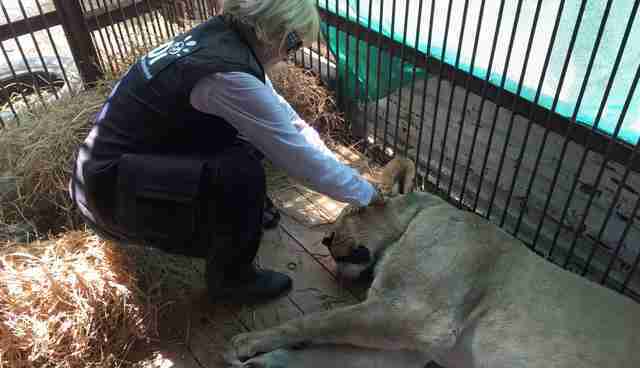 During Operation Spirit of Freedom, ADI has rescued a total of nearly 70 animals, including the lions. The group has also helped initiate similar bans in Bolivia, Ecuador, Paraguay, El Salvador, Panama, Costa Rica and Mexico. Globally, bans on wild animals in circuses have been passed in several other countries, including Malta, Greece, Cyprus, Slovenia and the Netherlands. As part of the Peru and Colombia rescue efforts, the monkeys and other indigenous animals who have been seized will be relocated to a jungle sanctuary in the Amazon, so they can spend their days in the most natural environments possible. The lions will be relocated in early April to The Wild Animal Sanctuary, a large rescue in Keenesburg, Colorado, that's home to nearly 400 animals including other rescued lions. Other inhabitants include Ricki the bear, the black bear who was recently freed from a small cage outside an ice cream store in Pennsylvania after 16 years of living on dog food and corn. The sanctuary estimates that each lion will cost $8,000 per year to keep, for a total of around $250,000 per year. If you'd like to donate to the cost of care for the lions, you can make a donation to The Wild Animal Sanctuary online. 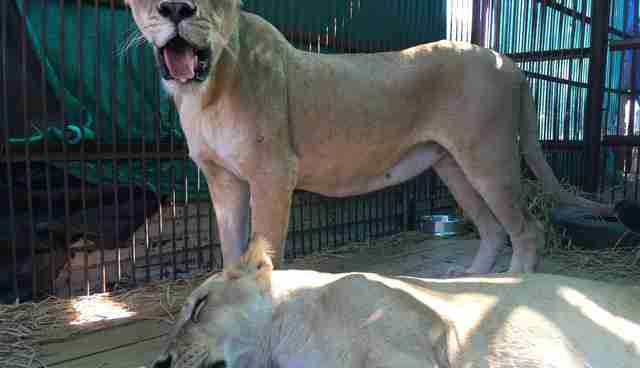 ADI is also fundraising to relocate the lions and other animals.